Its gastronomic qualities are proven; Toothfish is a long-standing item on the menu of the finest Michelin-starred seafood restaurants in the world. And it builds businesses. 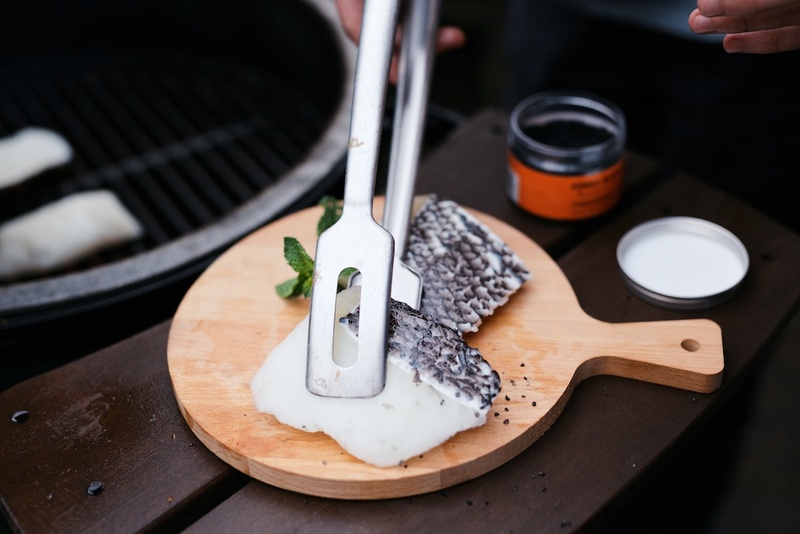 Toothfish is the cornerstone of some of the largest seafood companies in the USA and has become a flagship item as South East Asian markets develop. It’s a commercial formula that works and makes money. 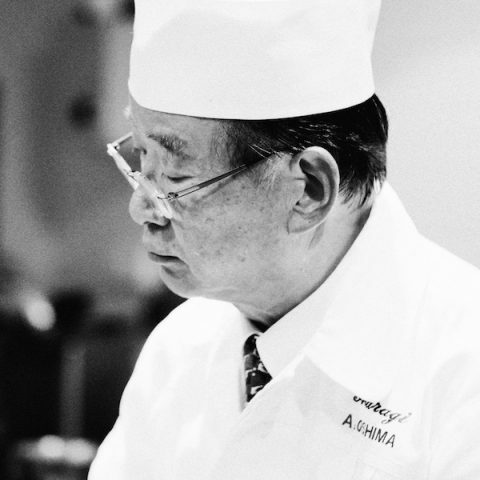 Akira Oshima, executive chef and Ridder in de Orde van Oranje Nassau, came to the Netherlands in 1971 and started in the kitchen of restaurant Yamazato in Amsterdam. A few years later he became the chef of Okura’s leading Japanese restaurant. 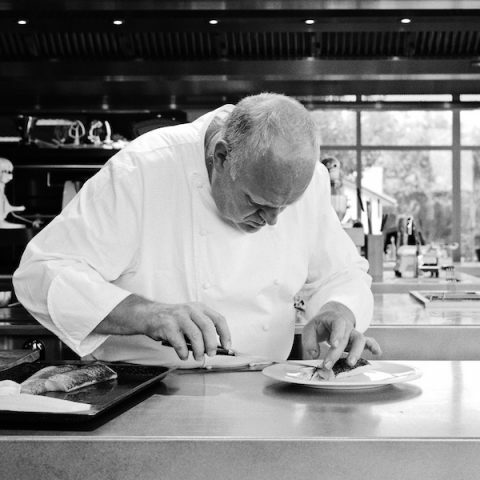 Under the leadership of Oshima, the restaurant received a Michelin star in 2002. 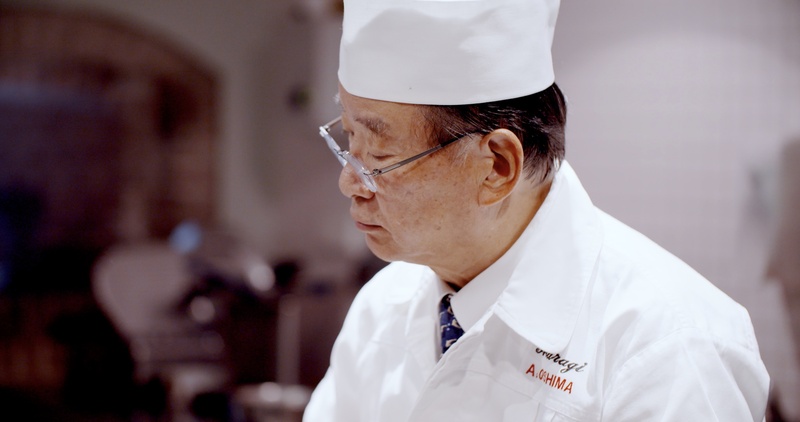 Ten years later he retired and today focuses on teaching young chefs how to perfect authentic Japanese dishes. The wonderful thing about Toothfish is that not only does it taste great and look great it is also easy to cook. While even your prime cuts of meat take skill and experience to get right when it comes to Toothfish a beginner can nail it every time. Indeed one reason why chefs love Toothfish is that it’s almost impossible to go wrong. 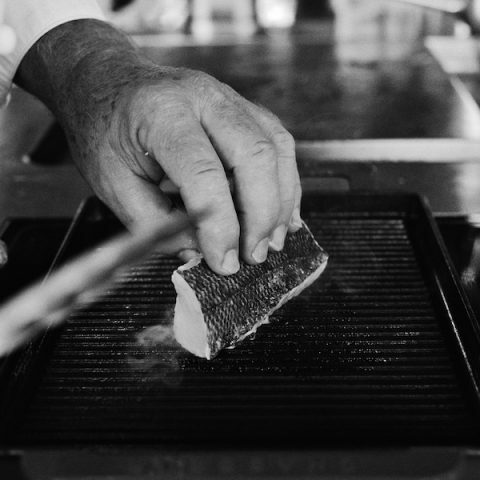 Delicate fish need careful attention and knowledge of cooking times and temperatures. Toothfish as an incredibly versatile fish you can fry it, roast it, grill it, turn your back on it and overcook it and it will still turn out perfect. It’s a fish for all occasions. It’s wonderful on the summer barbeque. Take out a Georgia Seafood fillet the night before and let it slacken out slowly in the refrigerator overnight. Carve the top loin into two-inch thick portions leaving the skin on. Lay them skin side up for a few minutes over coals just as they stat to glow then turn skin side down to sizzle while you chat to friends. Turn around 10 minutes later to find delicious morsels of Toothfish that have barely lost any of their brilliant white colour. Enjoy the spectacularly crispy skin and salty Southern Ocean flavour under the sun. 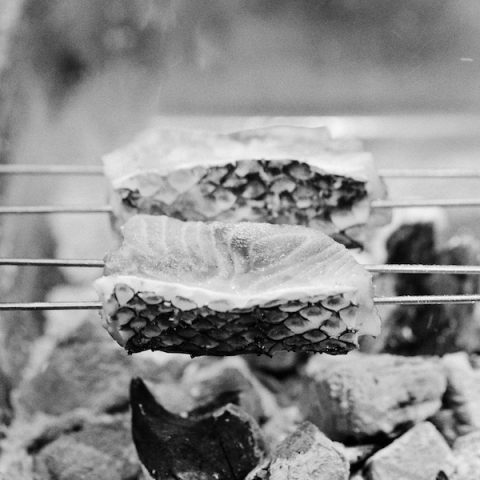 More adventurous cooks could try a simplified version of the Japanese inspired method of preparing Toothfish; pickled and roasted in a miso glaze. Coat the portions with moromi miso, cover and refrigerate for 2 days. Wipe off any excess surface miso and bake for 10-15 minutes in a 200-degree oven. Serve with Sake to absorb some of the salty kick. A gift to cooks who want luxury seafood at home. In this series we hear the opinions of Toothfish that a select group of people have shared with us. Some of them are already familiar with the product, others are not. We hope you enjoy reading about their experiences. 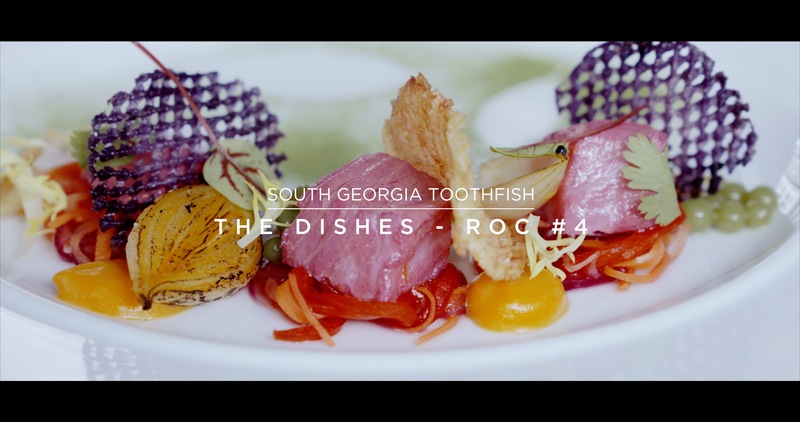 Inspiration for your own first encounter with South Georgia Toothfish? Click here to find out more! Toothfish occupies a privileged position in some of the most famously discerning marketplaces in the world. It is one of most popular gourmet fish in Japan. But where can you find it in Europe? The MSC-certified South Georgia Patagonian Toothfish fishery is recognized internationally as one of the best-managed fisheries in the world. Sustainability stakeholders hold South Georgia up high as a benchmark to other fishery managers. Yet most conscientious seafood consumers are unaware of the pivotal conservation measures underpinning the fishery that could set them at ease about their choice of Toothfish. 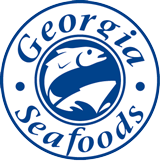 Georgia Seafoods is on a mission to change all that and put South Georgia Toothfish on the culinary map for sustainable and luxurious seafood in Europe. 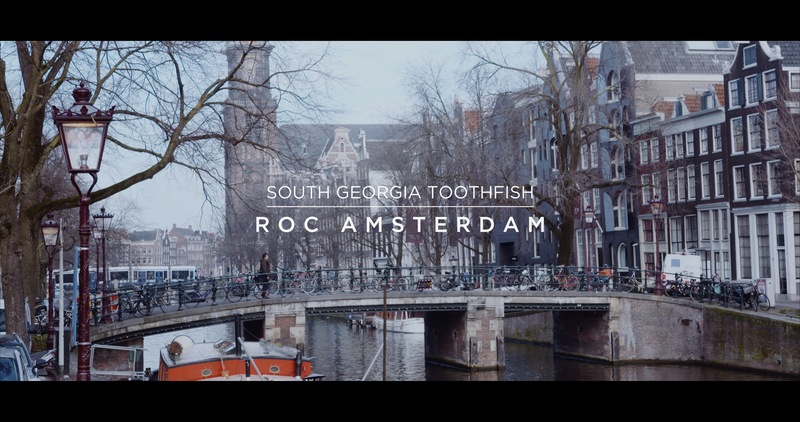 We have embarked on a journey of education, demonstrating, explaining, and visualizing the wonderful culinary and unique sustainability credentials of South Georgia Toothfish to today’s and tomorrow’s decision makers in the restaurant circuits of the major cities of Europe. 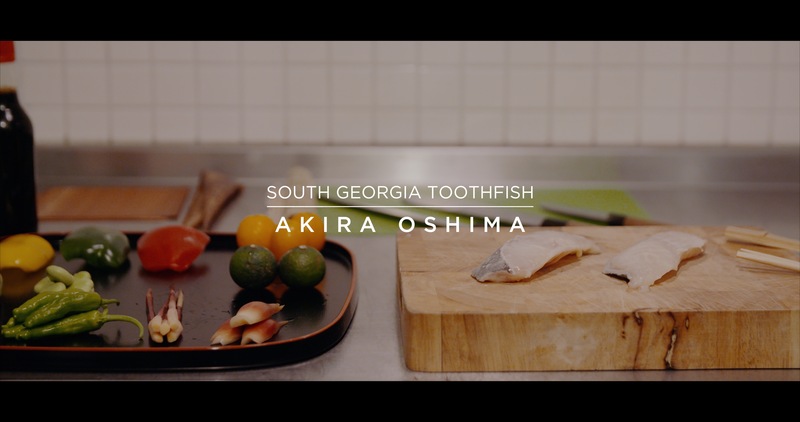 While cooking demonstrations and appearance can win over a hungry consumer the real beauty of South Georgia Toothfish as a business case lies in the sustainability story, the conservation measures that make South Georgia Toothfish stand out. 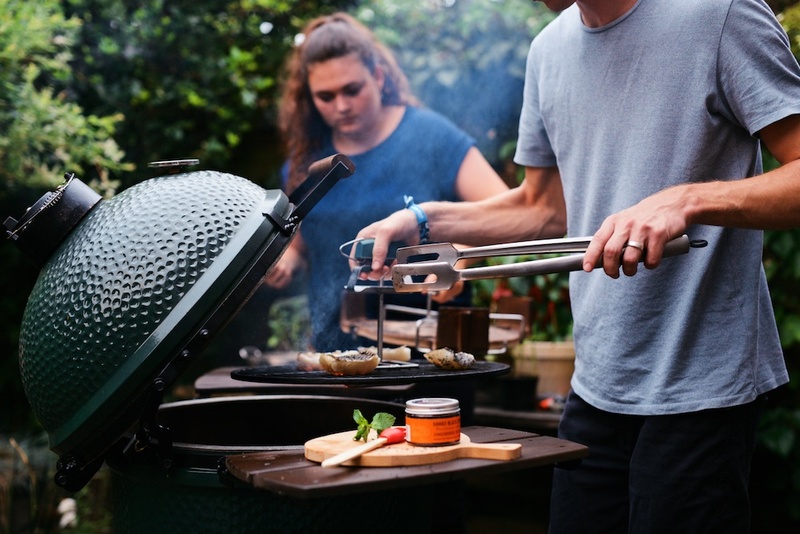 Restaurant owners and retail professionals recognize the value in placement of seafood item on their menu and shelves that heralds the combination of luxury and sustainability. Rare AND sustainable is an unusual and exciting proposition. Our focus is on setting the scene and trying to get across how remarkable it is that in South Georgia you can only fish during the winter months. Or what happens to a fishing ship if they lose a hook overboard. Or how everyone can be sure that vessels are not catching more than their quota because the government has their own eyes and ears on every ship. How many other fisheries in the world require every single boat to offload every single fish in port so that the government can weigh it again just in case? These initiatives that are unheard of in any other fisheries are the basis of the story that Georgia Seafoods tell everyone at any opportunity. 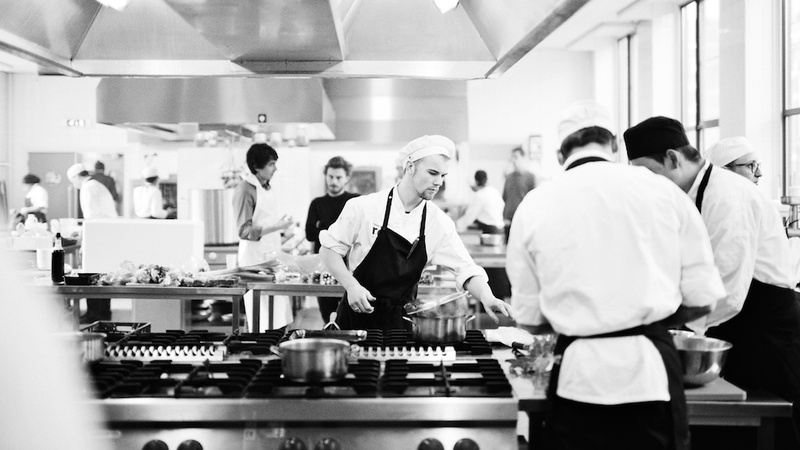 At the ROC the next generation of Amsterdam fine dining chefs gave us their interpretations. Curious about all creations and what we did? Click here.